Ever asked yourself how many beers you knocked back last night? the beer tracker will tell you. 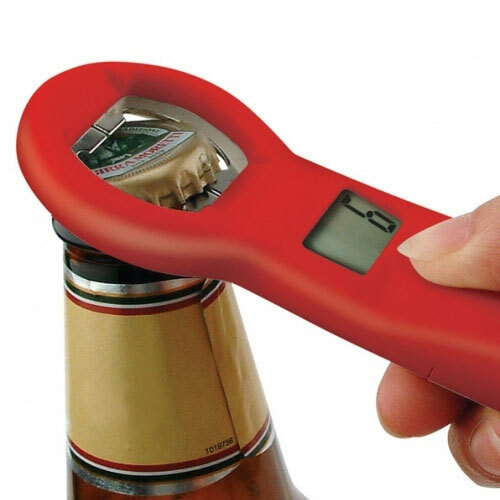 This cool gadget keeps track of the number of metal cap bottles you opened - with the option to reset when you want to start all over again!